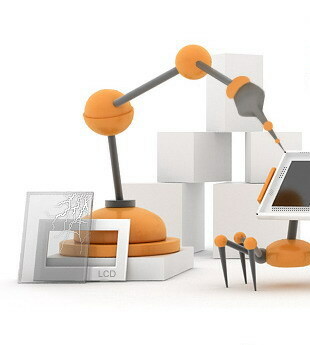 Double monitor arm has great adjustability at the touch of a finger. 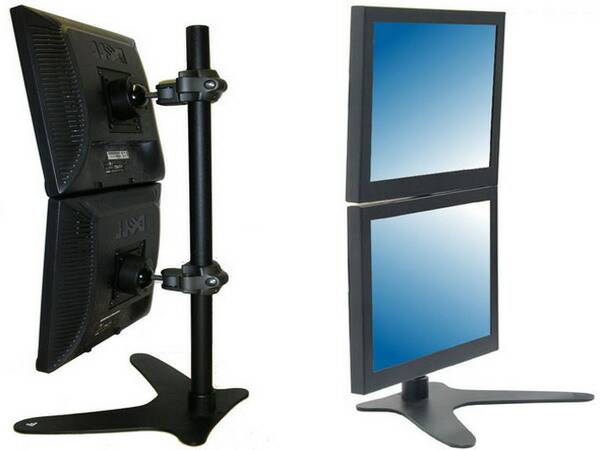 It can adjust 1-8 monitors on a single column. 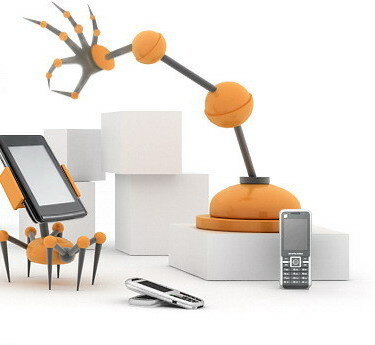 It is necessary to choose the right location for your computer on the desk or otherwise if not positioned correctly, your monitor can cause neck pain, shoulder pain and many other problems in human body. 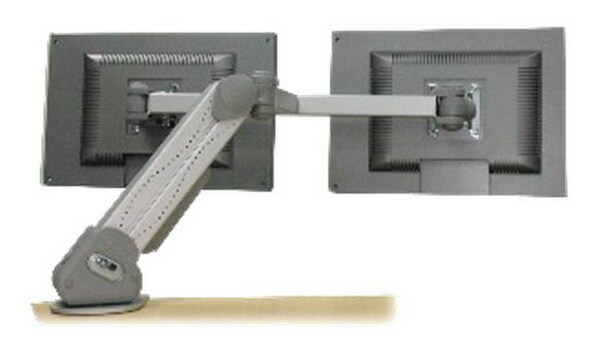 Double Monitor arms enable users to easily position the monitor at the proper focal distance & viewing height while in use & easily swing their monitors out of the ways when not in use. Pneumatic counterbalance - Adjustable for 7 lb. to 22 lb. (3kg - 10kg) monitors (other ranges available). Thanks to research and development that today we are facilitated with such amazing products to make our daily living more easily. As they say with a boon follows a bane, without a monitor arm the technological development of the computer may cause you health hazards. Thus it is also important to pay attention to such small features.